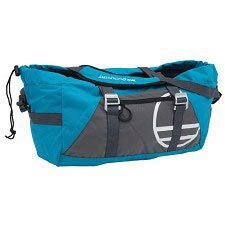 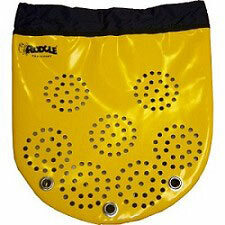 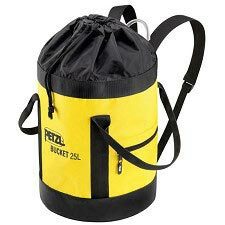 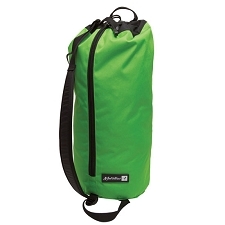 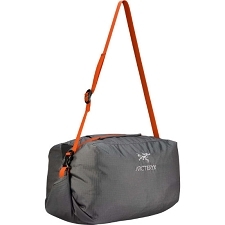 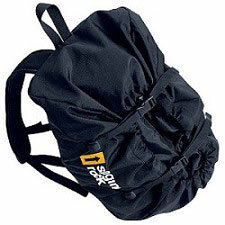 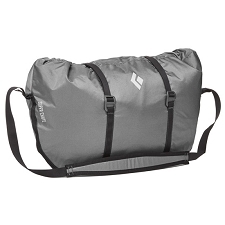 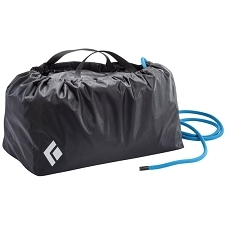 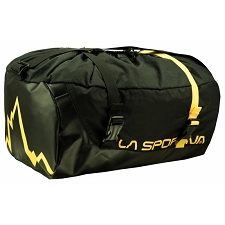 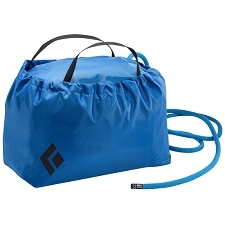 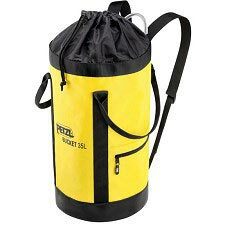 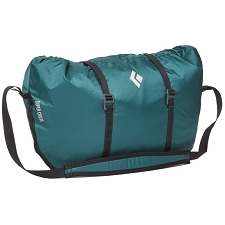 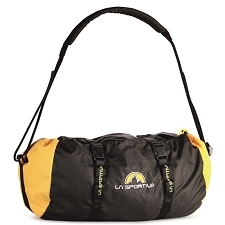 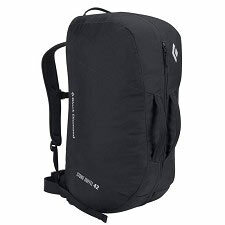 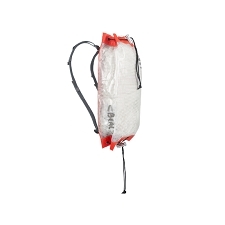 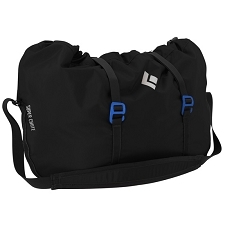 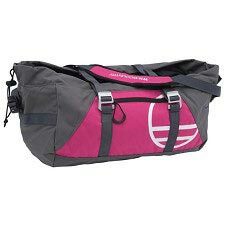 Classic, simple rope bag for rock climbing. 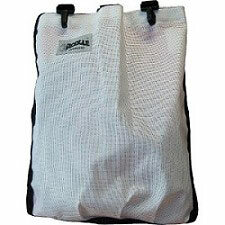 Inner rope mat folds out to keep rope clean. 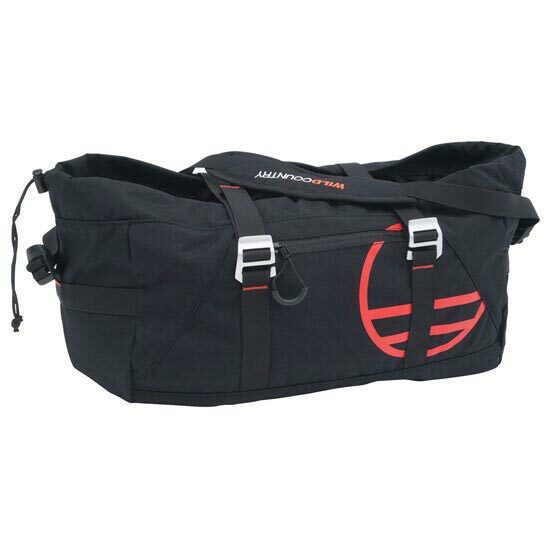 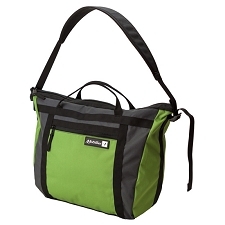 Metal buckle closures and shoulder strap for easy transport.